Borisovas' music is marked by laconic character of musical images, polyphonic and ostinato-based development. The composer was particularly attentive to instrumentation, striving for lucidity of sound and differentiated texture. Therefore his symphonies are often more of a chamber type, although they are composed for a full symphony orchestra. 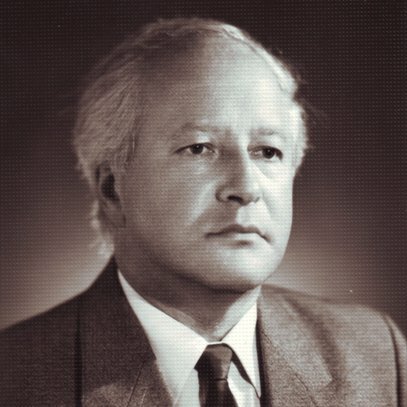 Borisovas is known not only as a composer, he has been performing as a pianist and conductor. He has published about 80 articles on cultural issues in Lithuanian and foreign press. While being the chairman of the Jewish community of Vilnius, he founded the Jascha Heifetz foundation and organized five international Jewish art music festivals “Shalom” in Vilnius (1994-98). 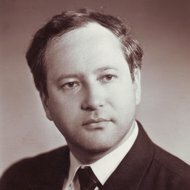 Borisas Borisovas (1937-2016) graduated from the class of piano under Prof. Jurgis Karnavičius (1961) and the class of composition under Prof. Julius Juzeliūnas (1973) at the Lithuanian Conservatoire (present Lithuanian Academy of Music). 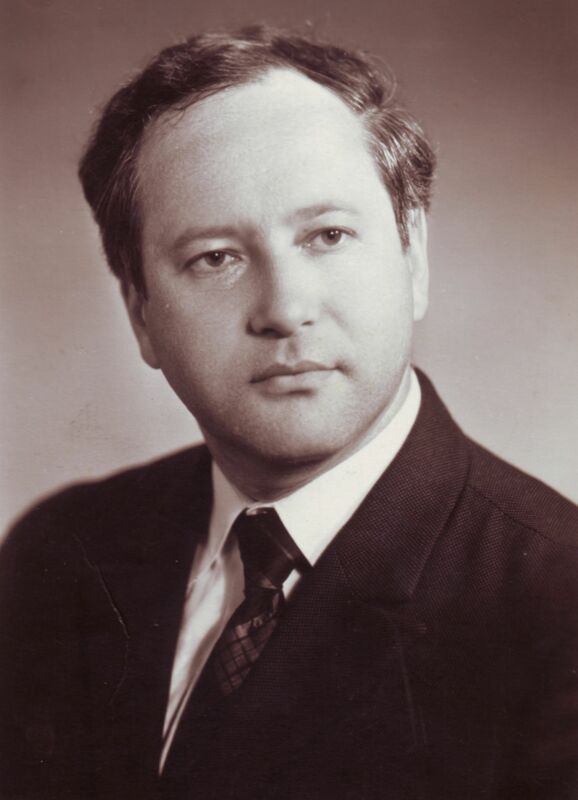 After graduation he gave concerts as a pianist, in 1975 he was appointed a conductor of the Kaunas Musical Theatre. He has published about 80 articles on cultural issues in Lithuanian and foreign press. While being the chairman of the Jewish community of Vilnius, he founded the Jascha Heifetz foundation and organized five international Jewish art music festivals “Shalom” in Vilnius (1994-98). 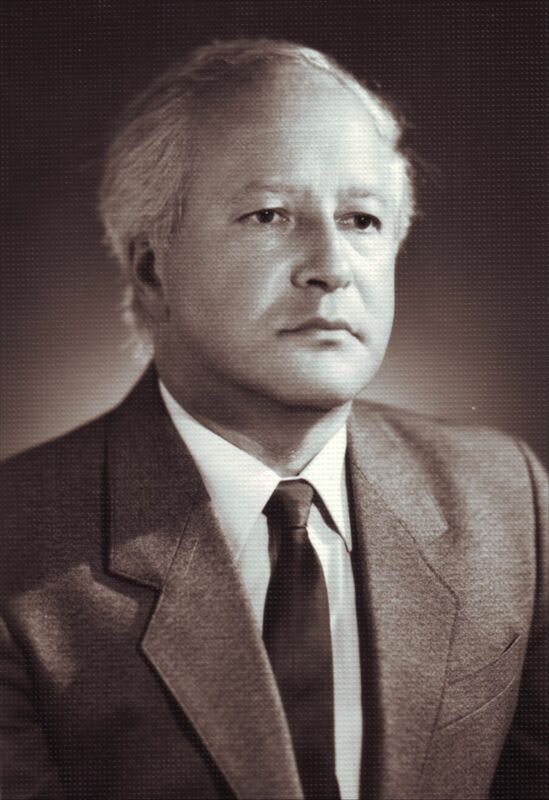 Borisovas' music is marked by laconic character of musical images, polyphonic and ostinato-based development. The composer was particularly attentive to instrumentation, striving for lucidity of sound and differentiated texture. Therefore his symphonies are often more of a chamber type though they are composed for a full symphony orchestra. In his own words, "the sound of every single instrument is rich in harmonics, the only thing to do is to present it in the way which could make possible to hear a moving monologue of an individual as if forcing its way through the shouts of a crowd." Therefore he avoided straightforward literary or theatrical imagery in his work. However, significant part of his compositions are for musical theatre (opera, musical, stage works for children), often of comedy or satire character.